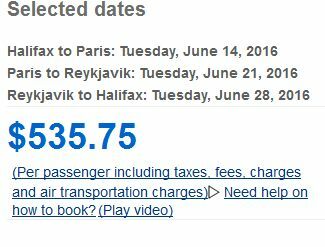 Icelandair is showing flights that allow you to fly from Halifax to Paris (spend time there), and then fly to Iceland (spend time there) and fly home to Halifax - all for just $535 CAD including taxes. You also get 2 free checked bags for the entire journey. 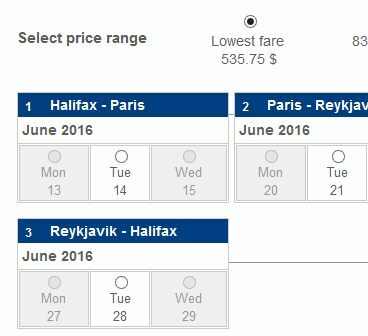 You can try substituting other cities in Europe for Paris, France - and keep the total price in the low $600s. 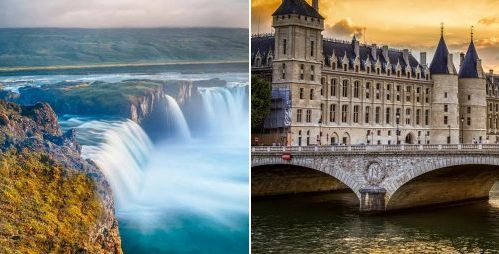 halifax, yhz, flight deals, reykjavik, iceland, kef, europe, nordic countries, northern europe, icelandair, germany, central europe, western europe, munich, muc, amsterdam, netherlands, ams, copenhagen, denmark, cph, scandinavia, paris, france, cdg, reykjavík and ory.